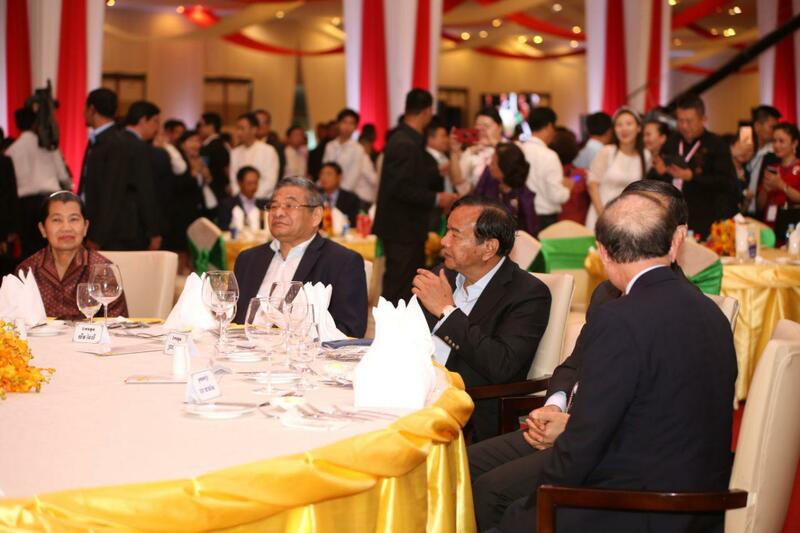 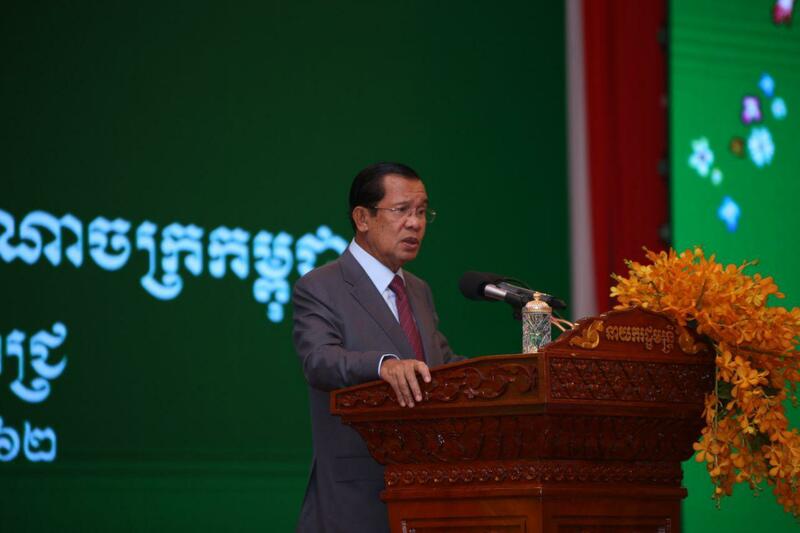 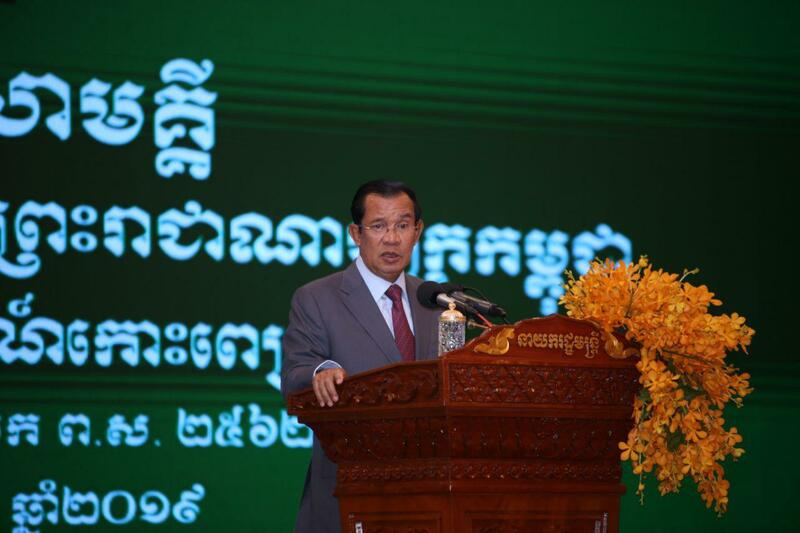 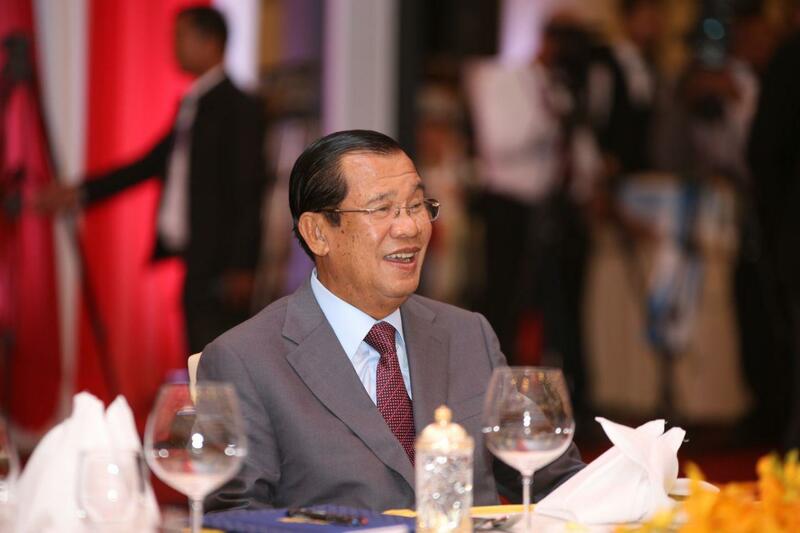 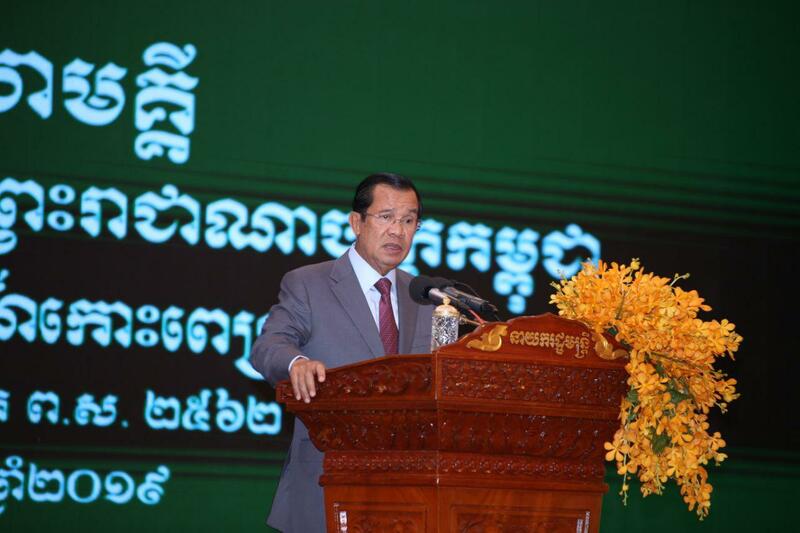 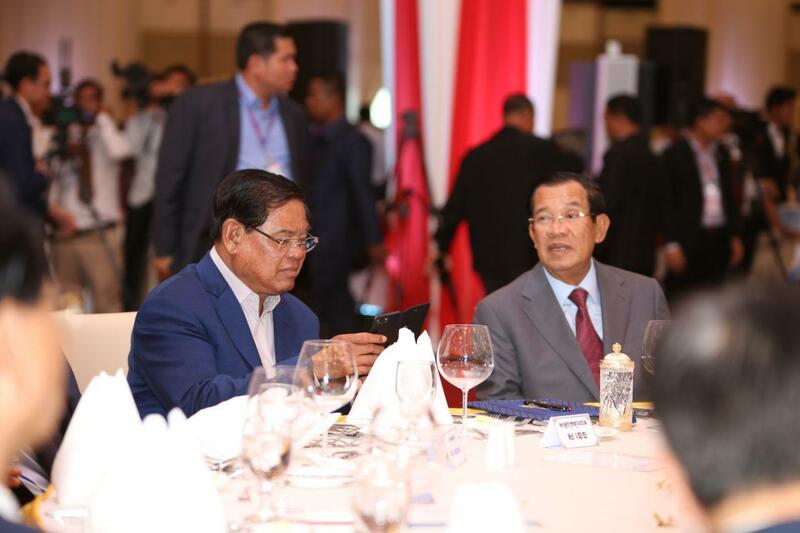 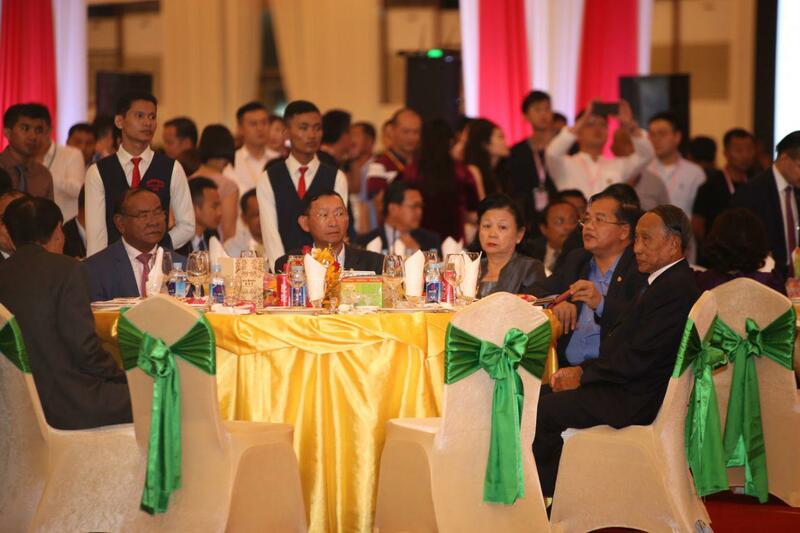 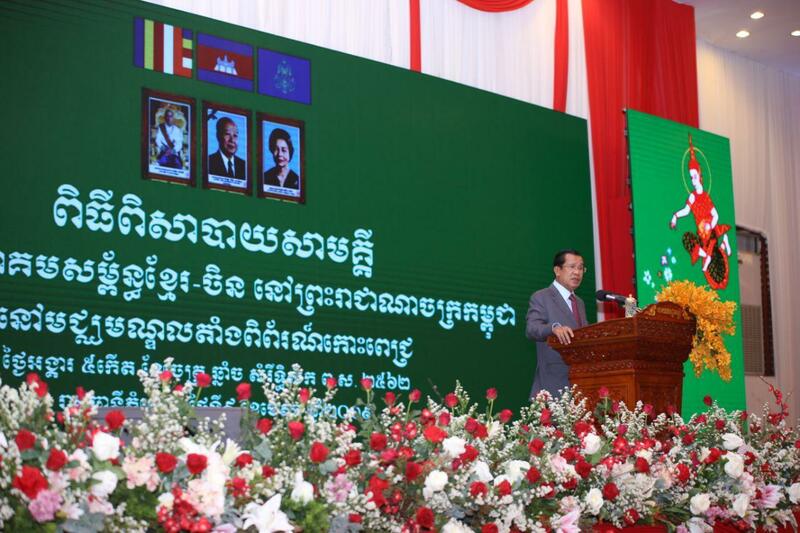 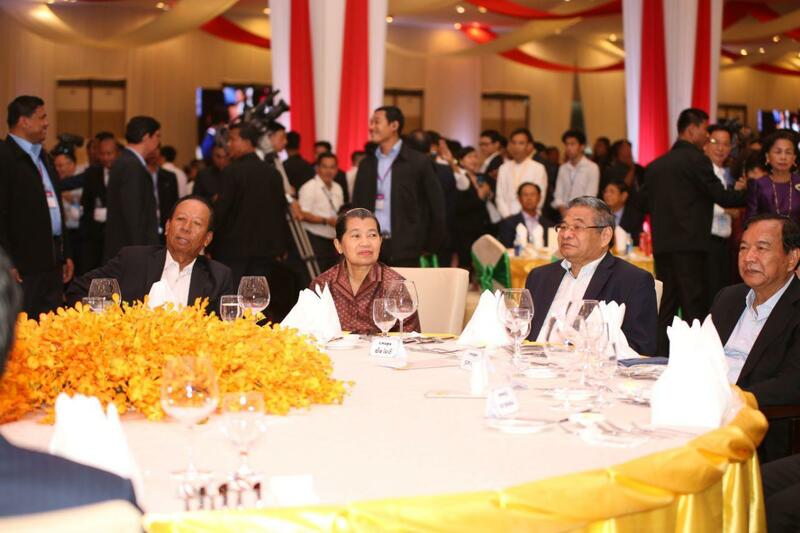 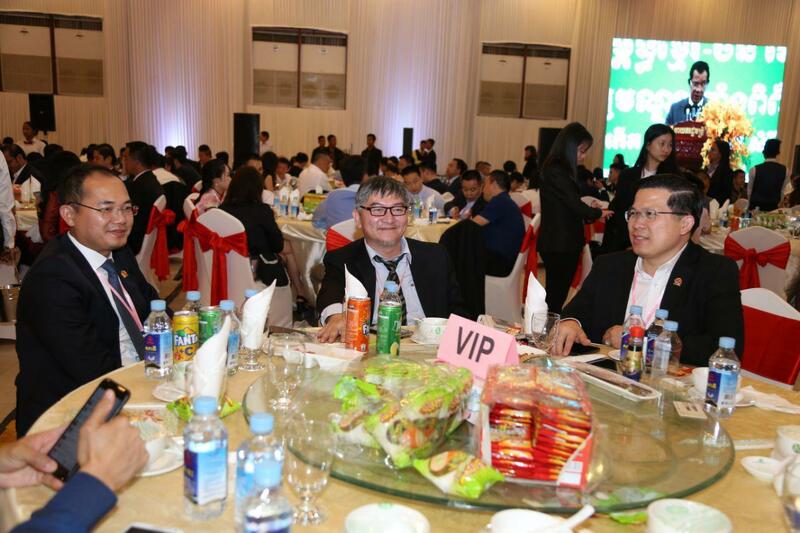 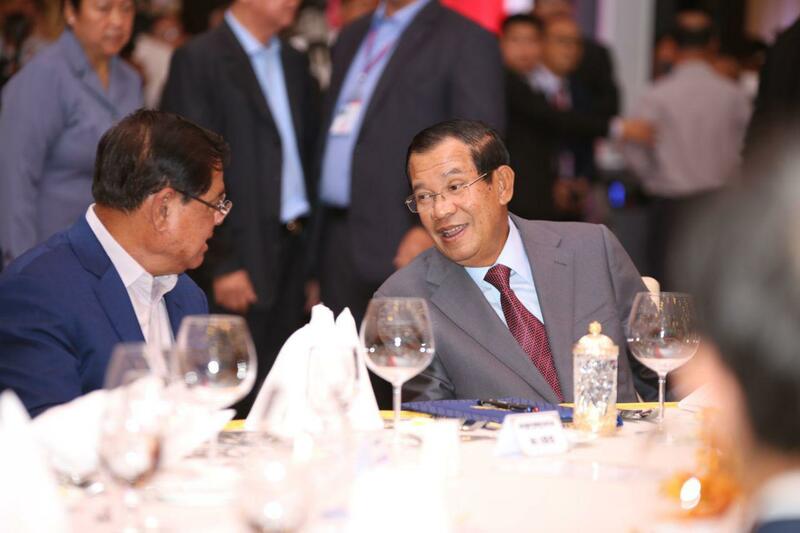 Phnom Penh (FN), April 9 - Prime Minister Hun Sen will lead a high delegation of Cambodia to attend the second belt and road forum in China in late April, speaking Tuesday during the meeting with Cambodia-China Alliance Association at Koh Pich. 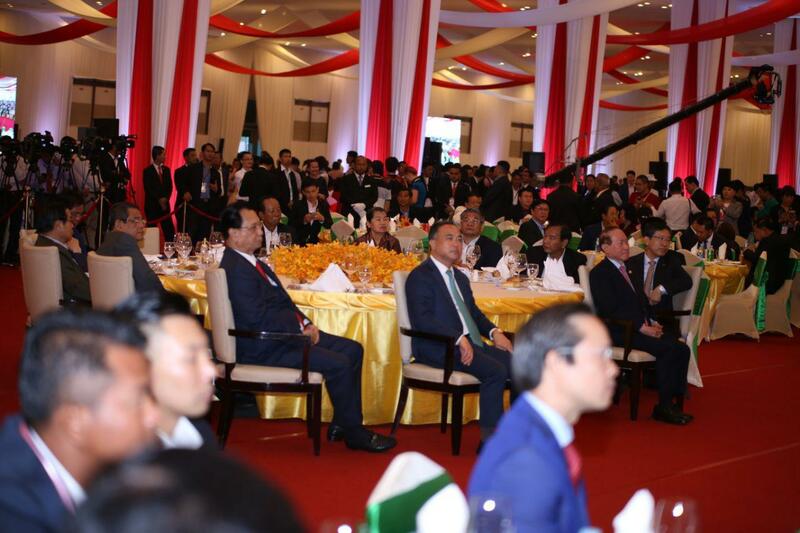 "As planned, I will have separate meeting with Prime Minister Li Keqiang and President Xi Jinping," the Premier stated. 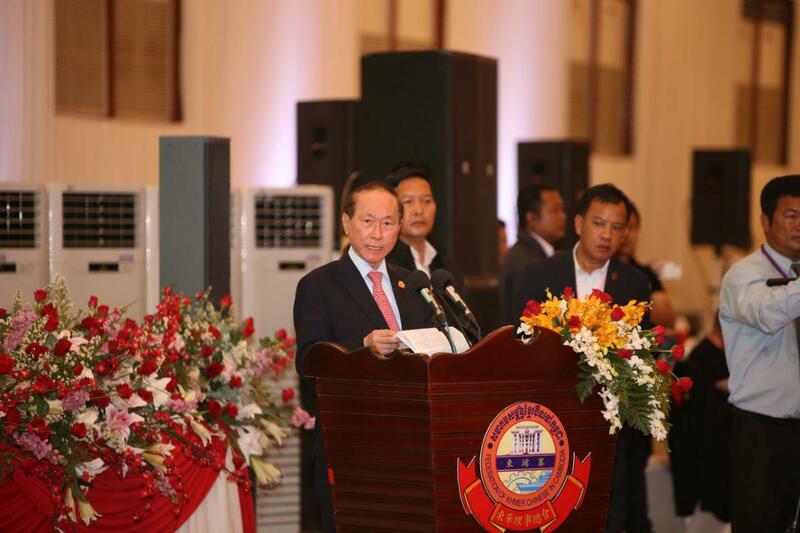 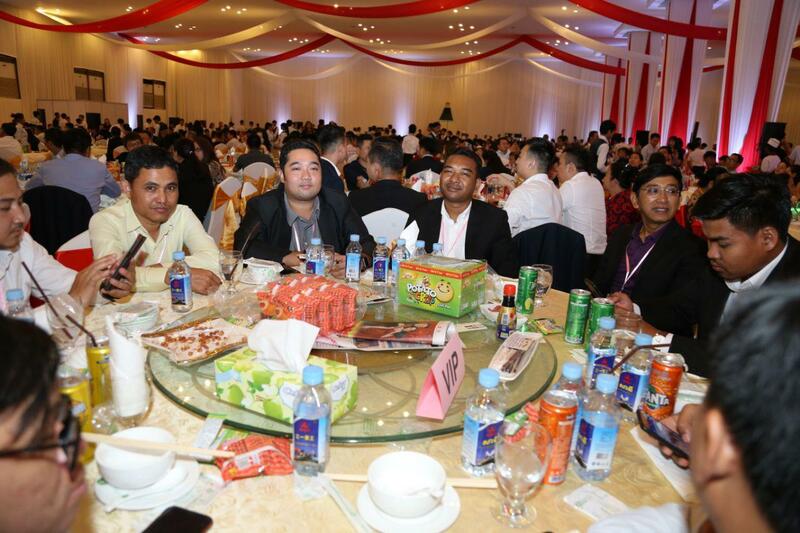 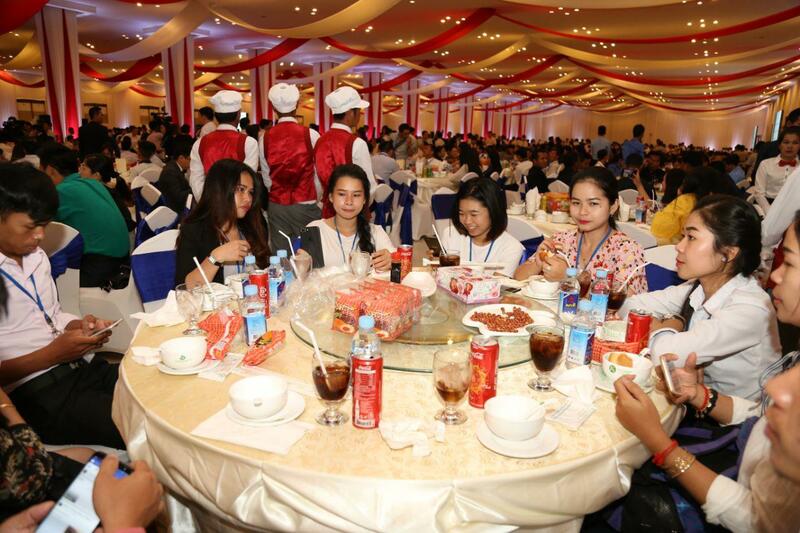 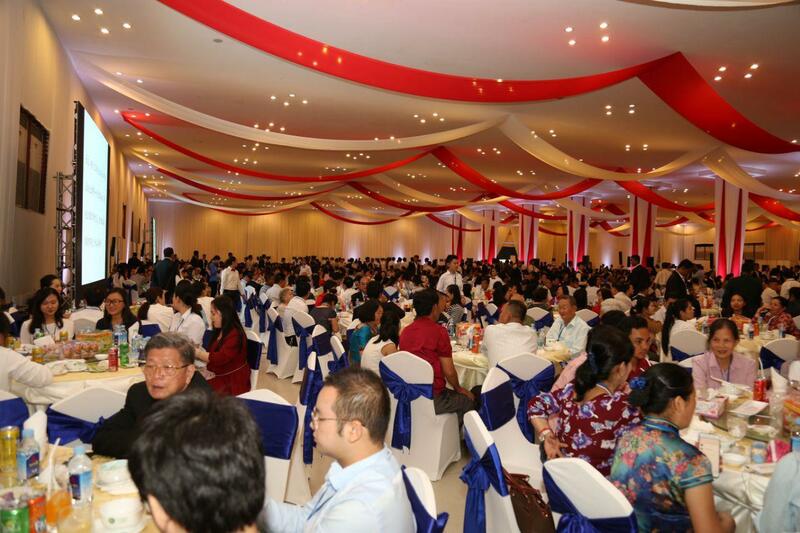 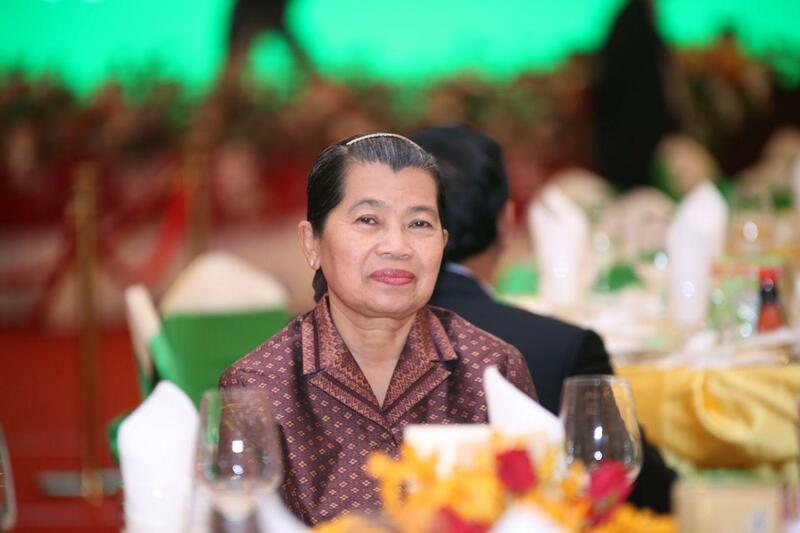 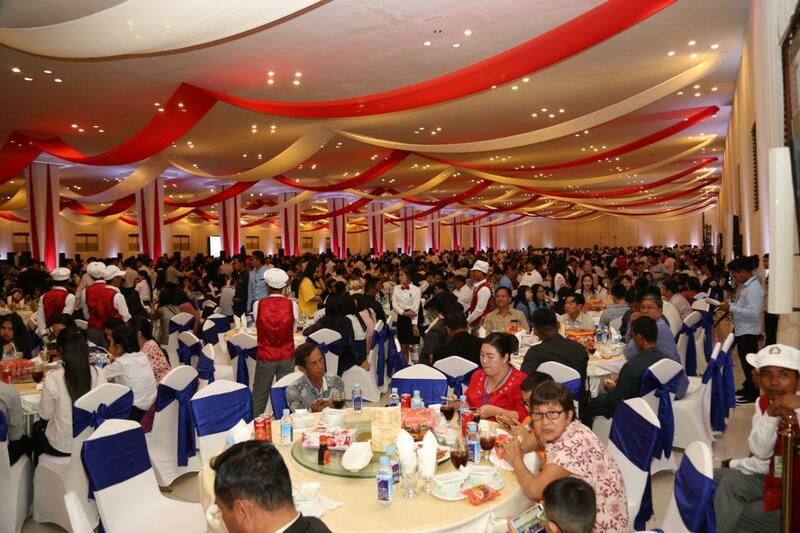 The Strongman reaffirmed the commitment to “One-China Policy", stating that the Kingdom has adhered to above policy since the leadership of the late King Norodom Sihanouk, and that the current government must continue to cherish it, in a better way.